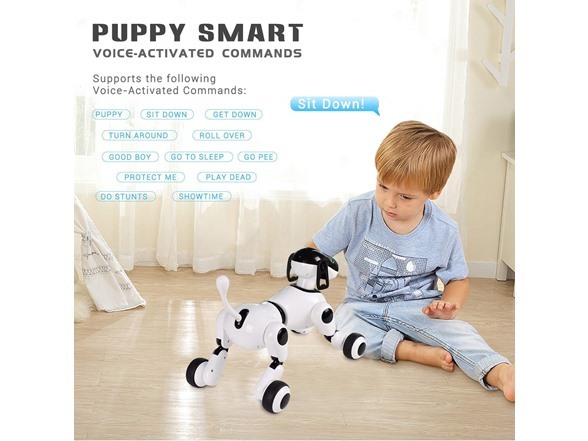 The Smart Puppy Robotic Pet for Kids is an interactive robotic dog for the whole family. 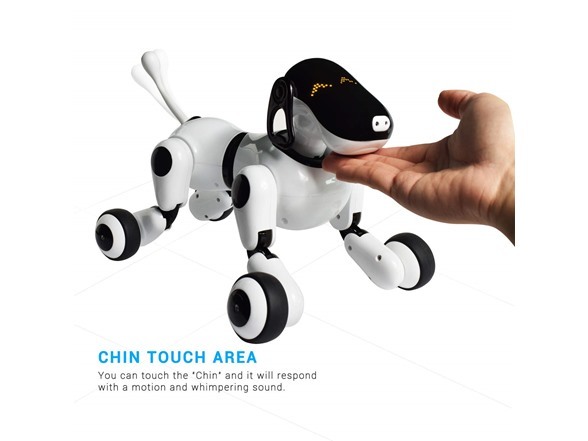 It responds to various voice commands as well as touch sensors located all over the body of the robot dog. 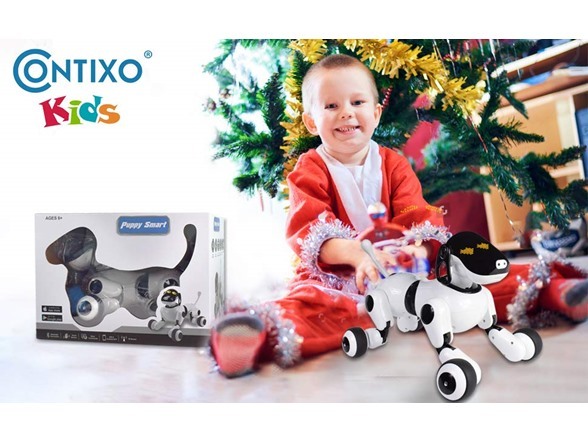 The robot pet is designed with flexible joints that allow it to sit down, roll over, play dead, and even DANCE! 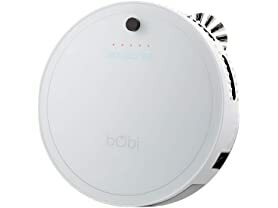 The LED lights and integrated bluetooth speaker let Smart Puppy tell you when its happy or sad. 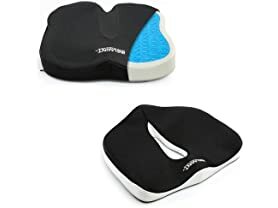 Wheels for paws help the Smart Puppy to move around just like a real dog! 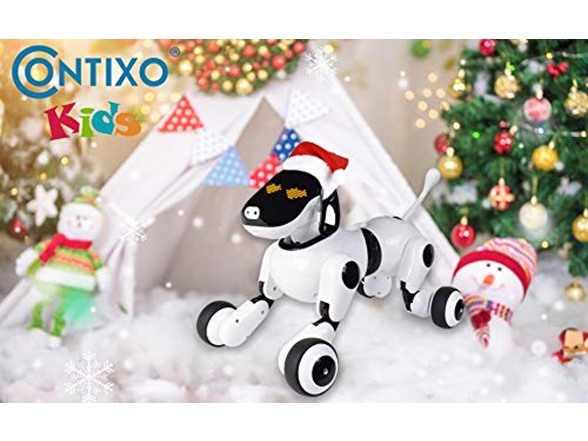 The best of its kind, the Smart Puppy Robotic Pet for Kids uses toys of the past to introduce technology of the future. 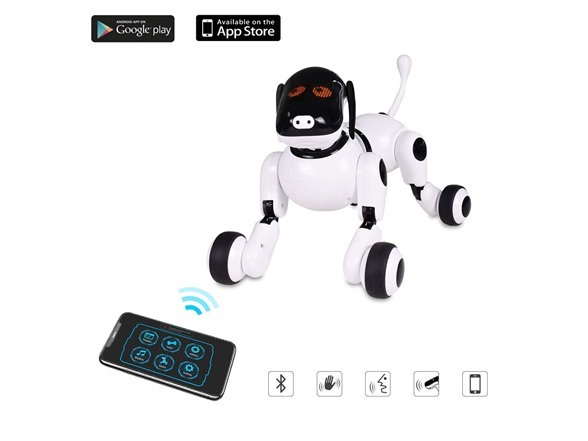 This smart dog includes the PuppyGo app in addition to the hundreds of features like voice recognition, various touch sensors, LED lights, RF sensor, and a bluetooth speaker. Entertain your children for hours with this one of a kind robotic smart toy. 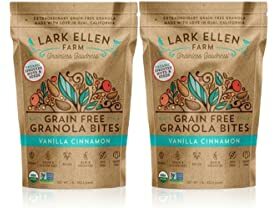 The life-like wagging tail and audible barking or crying make this dog the perfect pet substitute, with no cleanup after! 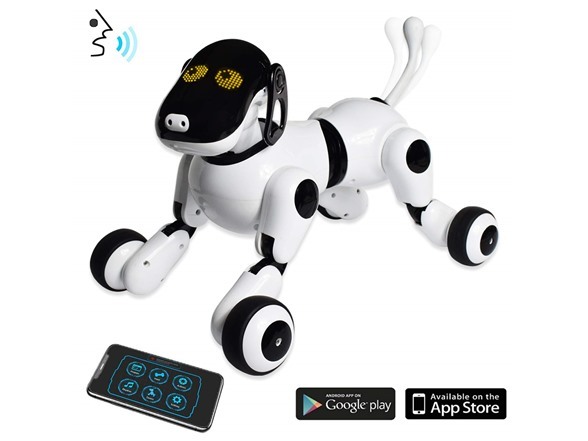 The integrated bluetooth speaker sets this robot dog from the rest. Listen to your favorite music while you play with your Smart Puppy and teach it new and amazing tricks. 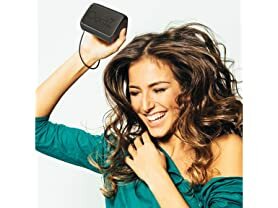 This bluetooth speaker makes hanging out with your favorite pet a blast! You can always teach an old dog new tricks with the Smart Puppy! 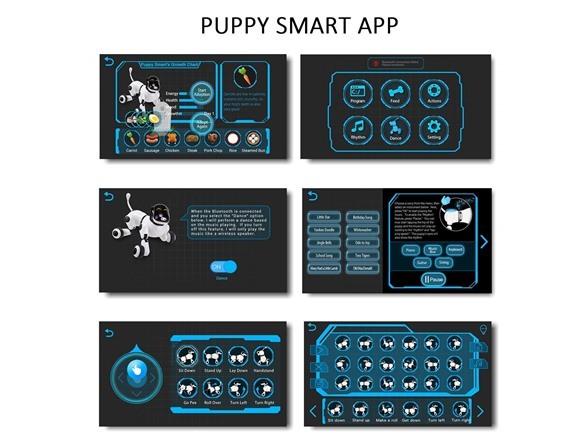 Use the PuppyGo app to create and edit amazing stunt routines. Simply choose from the various stunts on the app, press play, and watch your robot dog perform the routine right in front of your eyes. 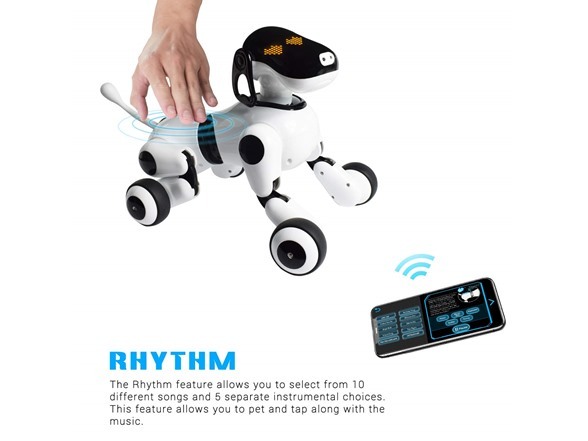 Play back music through the bluetooth speaker and your smart dog will dance in rhythm!